With over 30 years of experience in Houston, Dr. Cotler is Board Certified and Fellowship trained in comprehensive spine care. 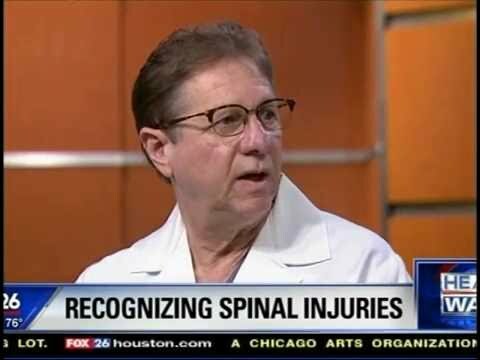 In conjunction with Spinal Cord Injury Awareness Month, Dr. Howard Cotler of Gulf Coast Spine Care, sits down with Fox 26 reporter, Melissa Wilson, to discuss back injuries and how to know when it's time to seek professional treatment. Most neck and spine conditions don't require surgery. Dr. Cotler successfully treats patients with physical therapy, laser spine therapy, injections, and other non-surgical options.